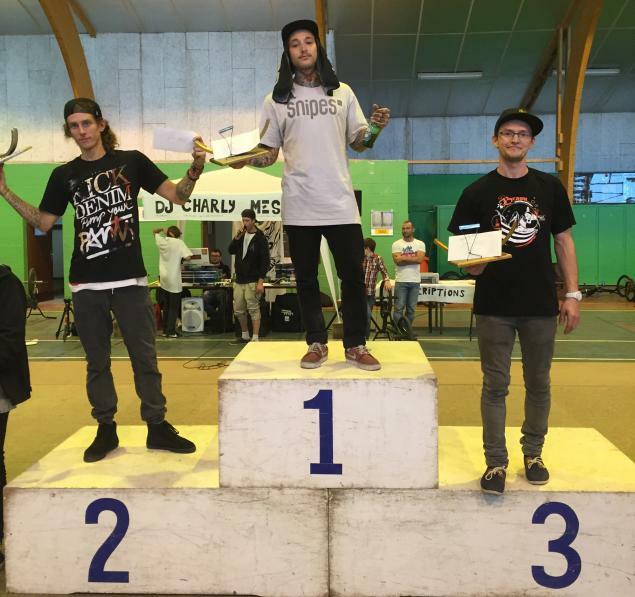 Kevin Nikulski won the Astrolabe 5 contest in France. After a 3rd place in the qualification he managed to pull most of his combos in his final run. Dub who won the qualifications was struggling a bit and got 2nd.